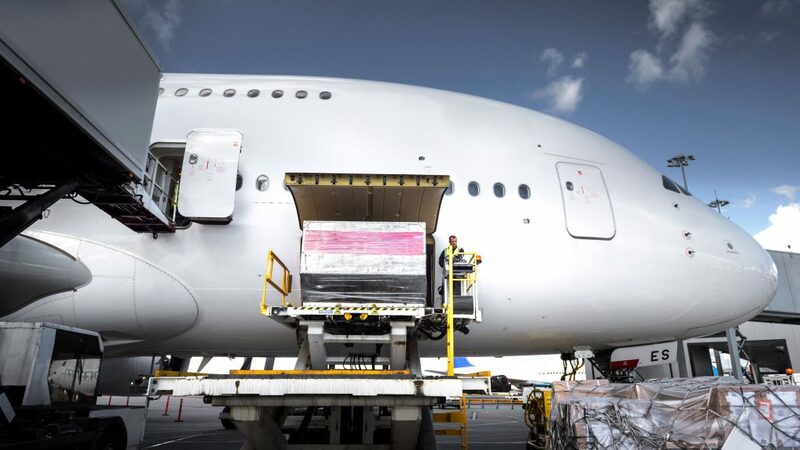 Airfreight is – and always has been – our core business. Operating from the cargo centers of Amsterdam Schiphol Airport, DutchAir Cargo offers quick and easy access to all carriers operating to and from these international airports. We are proud to offer a wide range of related services in order to handle your shipment from door to door. Whether it is dangerous goods documentation, export crating, security screening or neutralizing of your shipments: we are happy to take personal care of such issues, most of it in-house. DutchAir Cargo is committed to offering the best value in the business. So we like to go the extra mile through personal service, creativity, flexibility and dedication. 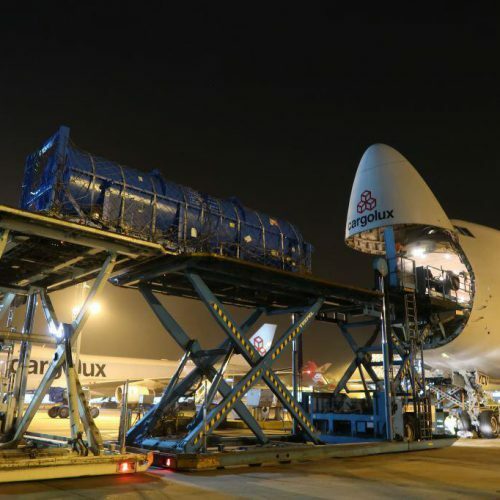 Over the past years we have grown strong relations with many of the A list carriers such as KLM (Martinair & Air France), Lufthansa, Turkish Cargo, Qatar Airways, Emirates, Brussels Airlines, Etihad, Korean Air and China Southern. With own consolidations to several Western African, Middle Eastern and US destinations, our rates can easily compete with any large multinational freight forwarding company. But DutchAir Cargo is committed to offering the best value in the business. So we like to go the extra mile through personal service, creativity, flexibility and dedication. Collections for airfreight export and deliveries for import are being made on a daily basis and collections can often be done on the same day you instruct us to load; throughout The Netherlands. 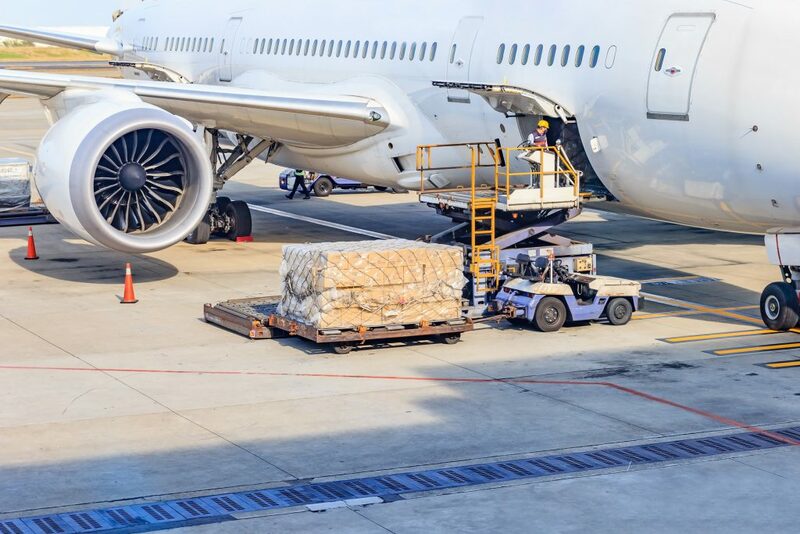 A substantial number of our airfreight export shipments are being collected from surrounding European countries because of the ease of handling and security screening at Amsterdam Schiphol Airport but mainly due to our competitive rates and strong buying and boarding power. Next to airfreight export to and import from The Netherlands, DutchAir Cargo also handles many cross trade shipments for worldwide clients. Our worldwide partnerships enable us to offer local (customs) handling wherever you need it.